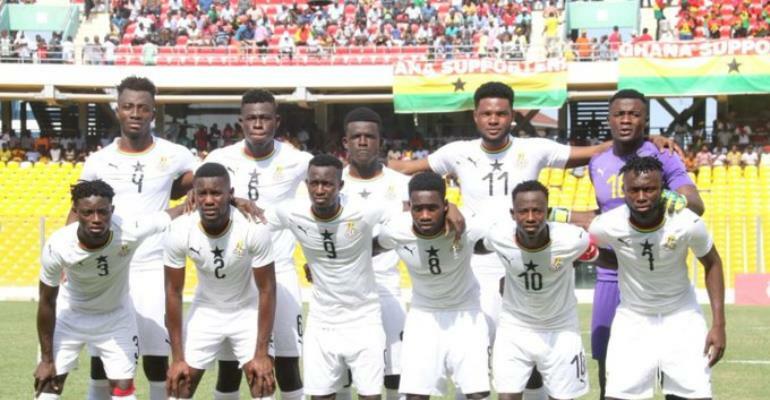 Ghana will face Algeria in the third and final qualifying round of the 2019 U-23 Africa Cup of Nations in June. The Black Meteors sealed their place following a 0-0 away draw with Gabon in Libreville to advance from the second qualifying round 4-0 on aggregate. Algeria, on the other hand, eliminated Equatorial Guinea 3-1 on aggregate after a win at home in the return leg. Ghana will host the North Africans on 5 June at home and the return leg in Algiers four days later. The winner will join six other teams and hosts Egypt for the final tournament slated for November 8-22. The Africa U-23 Cup of Nations will serve as qualifiers for the 2020 Olympic Games in Tokyo, Japan, with the top three teams set to secure tickets for the world championship. Ghana have not qualified for the U-23 AFCON since the tournament was introduced in 2011. For the Olympic Games, the Black Meteors have been absent since a first-round berth at the 2004 gathering in Athens, Greece.